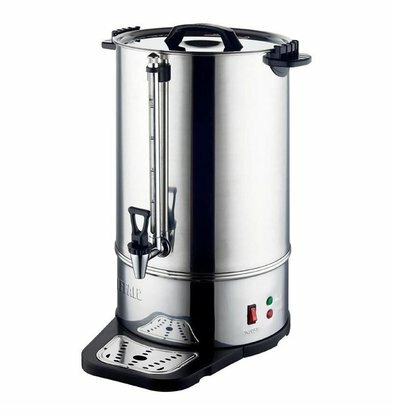 At XXL Catering you will find plenty of quality percolators low energy that are also easy to maintain. 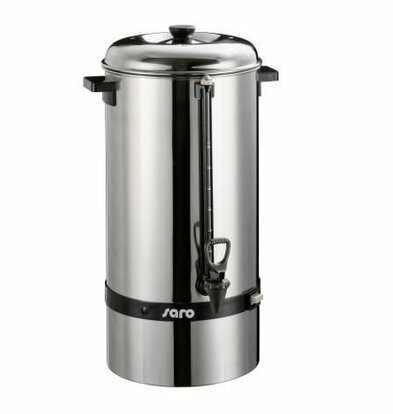 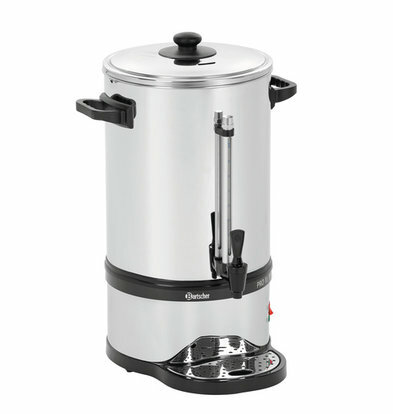 We offer hospitality companies percolators to 15 liters, which is approximately equal to no less than 100 cups of coffee. 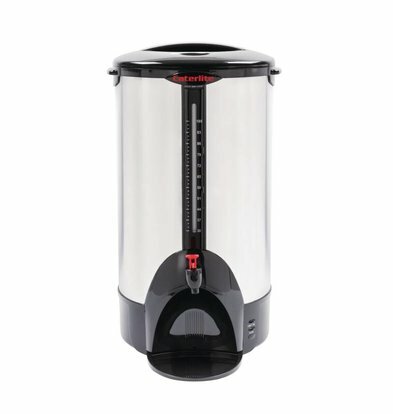 Almost all of our percolators are available within 24 hours and have numerous functional accessories to keep the unit in top condition. 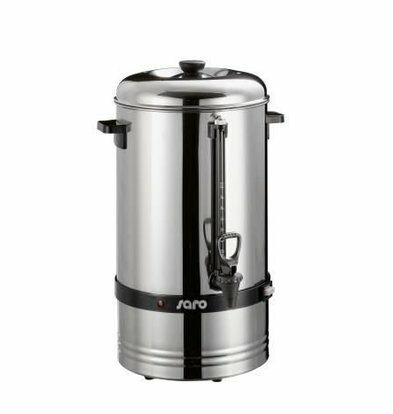 Double-percolators ensure that there is almost no heat loss and provide various stainless steel components ensure that you clean the percolator in a snap again. 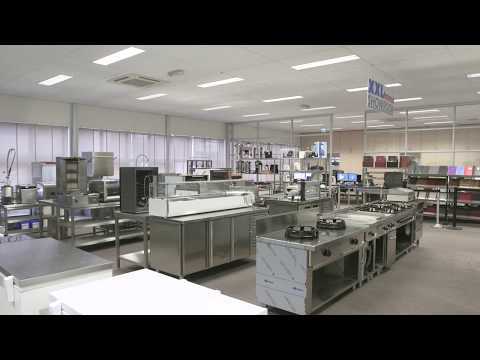 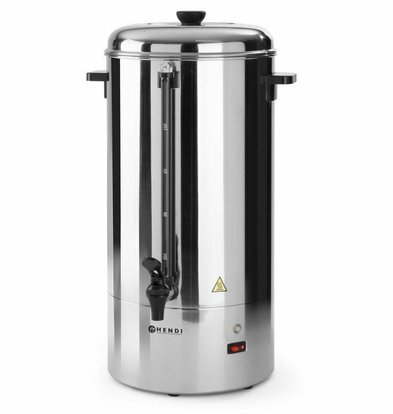 In addition to our high quality percolators, you can do all kinds of related orders in XXL Catering as kopjeswarmers or packages descaling salt . 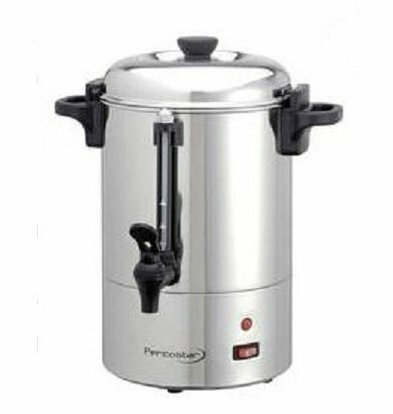 Below is an overview of various types of percolators brands, products that have proven in the hospitality industry practice. 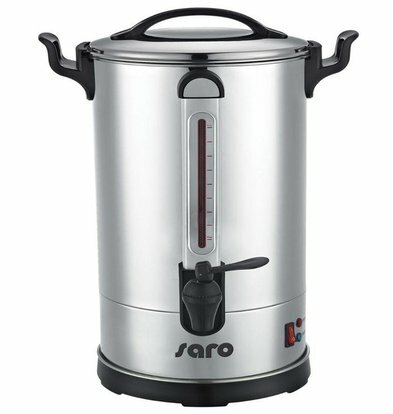 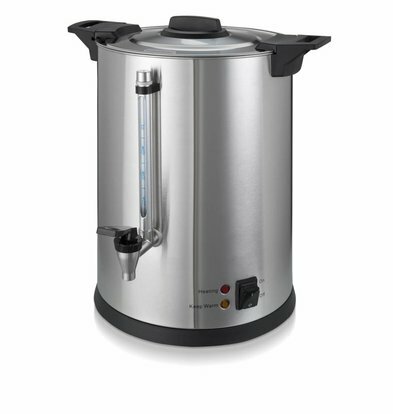 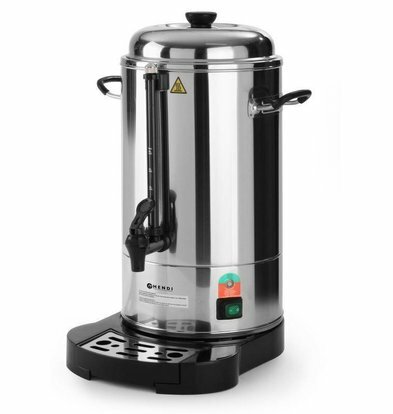 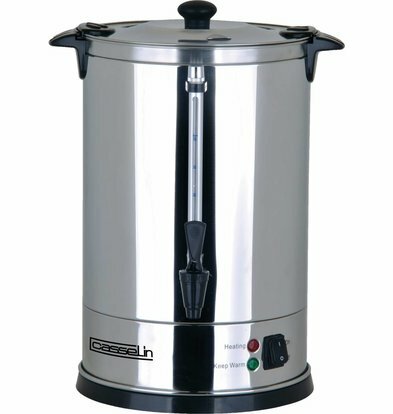 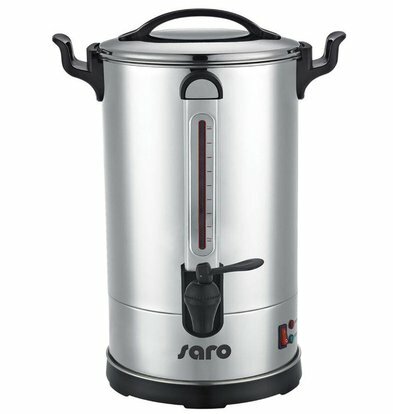 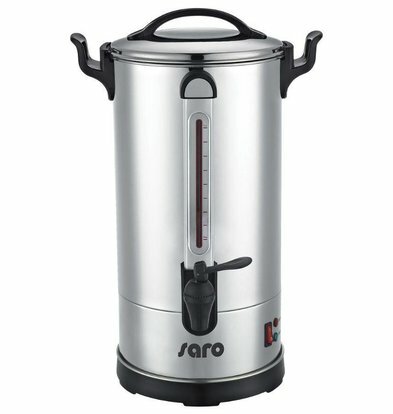 These percolators provide include practical level systems, scaling indicator, and a host of other smart features that the modern Catering very useful. 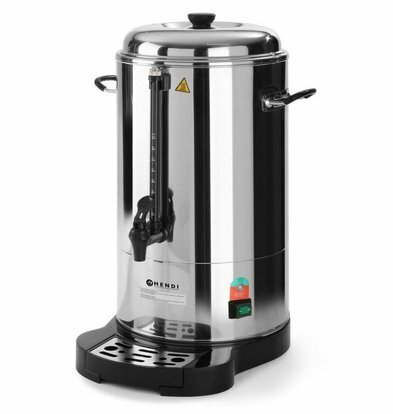 A percolator consists essentially of a water reservoir and a filtering system. 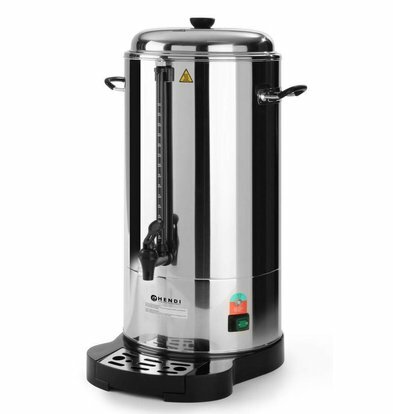 As soon as the water reaches the boiling point, the water is pushed up via a nozzle where it is absorbed by the coffee filter which generally consists of an aluminum or stainless steel sieve tray. 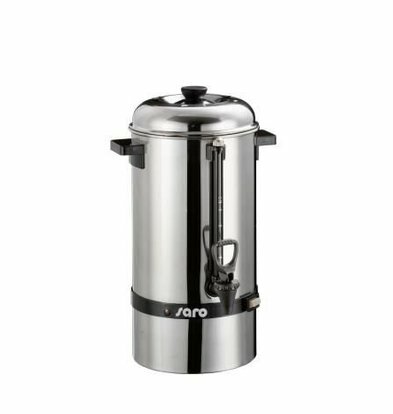 In the filter of the percolator, the water is trickled over the coffee (percolate), after which this first mixing goes back again. 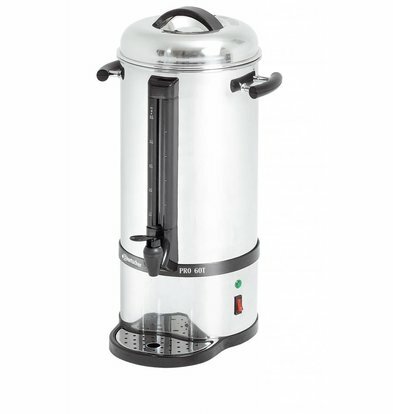 Percolators are ideal devices to within a relatively short period of time to generate a large amount of coffee. 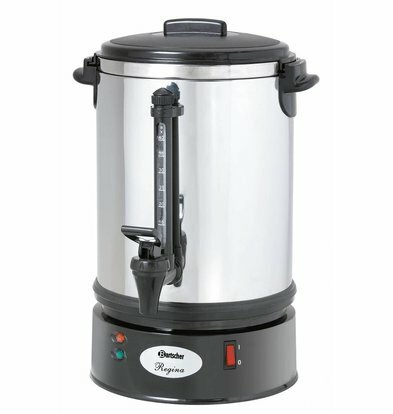 It is wise to the device when used frequently for descaling the two to three weeks. 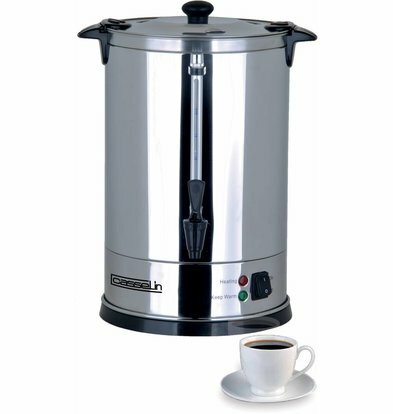 Percolators be used in more restaurants, school evenings in the church, hotels and cafes. 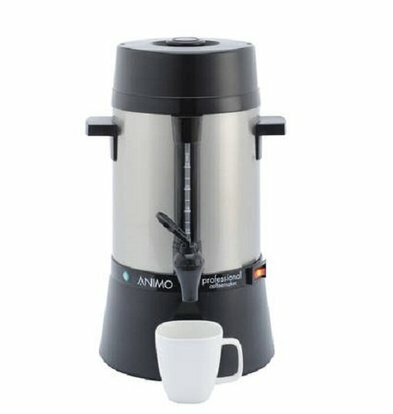 Double walled stainless steel percolator | With cup Standard | 100 Cups | 15 Liter | BEST TESTED!